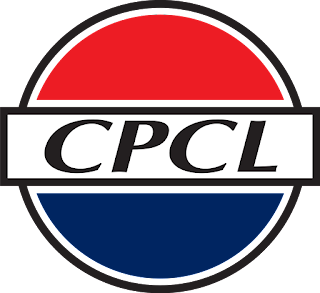 CPCL Apprentices Notification 2017 Online Application Link – Chennai Petroleum Corporation Limited (CPCL) has issued Apprentices Notification 2017. Interested and eligible aspirants may apply by visiting official site @ www.apprenticeship.gov.in. 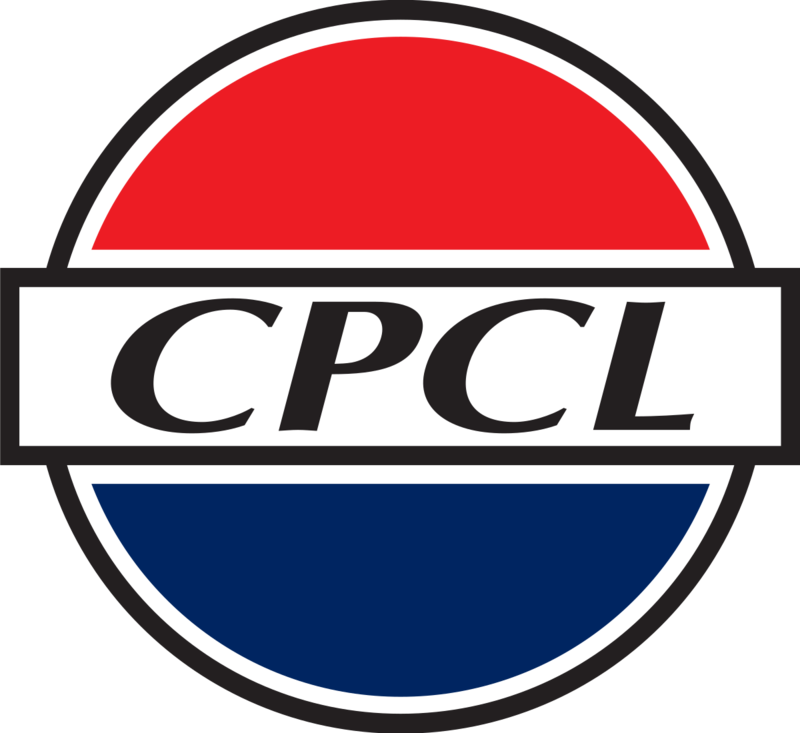 Applicants also check other details related to CPCL Apprentices Notification 2017 like how to apply, selection process, educational eligibility, online application, Stipend and more details are given below.